A unique business is on its way to Pella, with the owners looking to add another destination for residents and tourists alike. Betsy Duffy and Mindi Vanden Bosch have developed Gezellig Brewing Company, with the intent of bringing a microbrewery to the Tulip City. Both tell KNIA/KRLS News that type of establishment that allows people of all ages to gather was identified as a high priority for residents responding to a Pella Area Community and Economic Alliance survey, and they have combined their expertise to develop the concept, with Duffy’s background in Iowa craft beer and Vanden Bosch’s travels in Michigan showing her the environment created at microbreweries. While initial zoning plans called for a brewpub, which is a restaurant with a brewing component, Gezellig Brewing Company aims to brew roughly 2000 barrels of beer annually as their primary use — all at the same time aiming to create a family-friendly space with activities, food, and beverage options for all ages. “[Gezellig Brewing Company] is more than just craft beer — it’s craft soda, it’s cold-pressed coffee, it’s community, it’s education–we hope to have local, Iowa flare to it that would really be unique,” Duffy says. Duffy and Vanden Bosch are currently working with the PACE Alliance and the Pella City Council to allow microbreweries in the city’s zoning code. A potential ordinance will be discussed by the City’s Planning and Zoning Commission at a future meeting. The pair confirm they do not currently have a location in mind, and despite rumors to the contrary, have no intention of occupying the space currently used by the closing Hallmark store on Franklin Street. The Pella City Council indicated at their policy and planning meeting on March 20th they are supportive of the project overall, but have reservations about allowing it to be located in the central business district, especially near the square. Overall, they cited numerous residents with concerns, lack of available parking, and a desire to maintain the spaces on Franklin, Broadway, and Main for retail options as driving factors for their intital lack of supporting a downtown location. 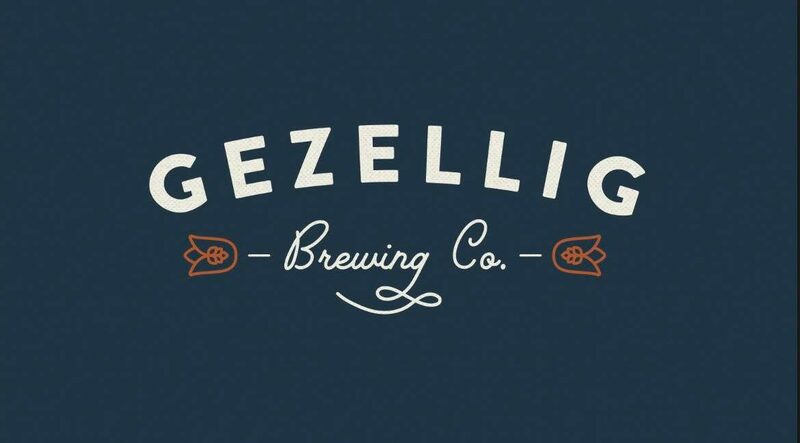 Hear more about the Gezellig Brewing Company and its future in the community on today’s Let’s Talk Pella.